Final Fantasy XV was one of 2016’s biggest hits, another huge entry in the renowned fantasy role-playing series, and one which turned out to be quite entertaining to play despite the fact that its open-world quests were not that well executed. But still, the latest Final Fantasy sure is a rewarding adventure, even if many PC gamers were upset by the fact that they missed out on the game, as Square Enix’s video game only came out on consoles last fall. This doesn’t mean Final Fantasy XV won’t ever grace the PC platform though, as earlier games in the award-winning franchise like Final Fantasy IX and X did make it to the PC eventually. Final Fantasy XV’s director Hajima Tabata also showed his willingness to port the game to PC, as Tabata said in a recent interview that “I’d like to release the game on PC as a technical attempt”, also adding that “I want to show PC users Final Fantasy XV running on high-end machines”, according to gaming website PC Gamer. Of course, Square Enix has made no formal announcement yet regarding the release of a PC version of Final Fantasy XV, but Tabata’s words are encouraging and suggest we may get to enjoy Noctis’ adventures on PC someday. Is a PC version of Final Fantasy XV coming soon? The Final Fantasy director is also open to the idea of user created content in Final Fantasy XV, saying that he’s looking forward to “playing with PC-exclusive features like making your own quests and enjoying the world using things like mods”. This is obviously something not alien to PC gamers, as games like The Elder Scrolls V: Skyrim have an active modding community that has produced countless free add-ons for the game, adding new quests, characters, items and other content in user created mods, which are now available for consoles too. 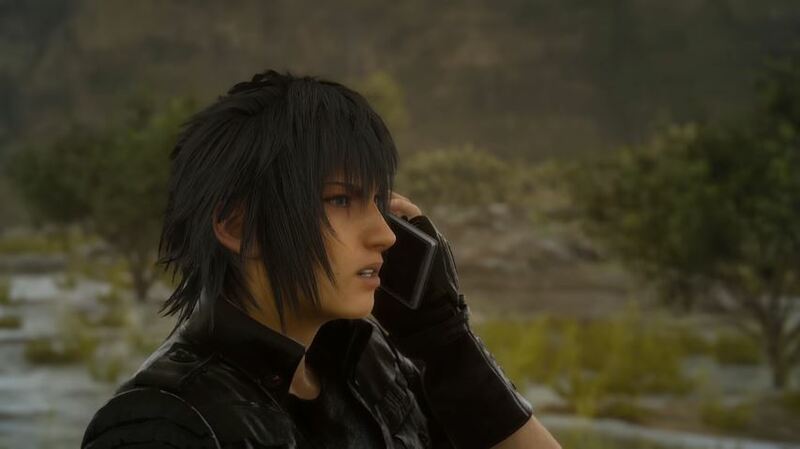 So it is likely then, that Final Fantasy XV will be reaching more players and that Square Enix’s RPG could also let players tell their own stories someday, even if the game is sure to become interesting soon with the release of new DLC for it as Japanese publisher Square Enix recently announced during the ongoing Final Fantasy 30th anniversary event.